There were two major decisions that director Pablo Larrain had to make when considering a movie about the life of Jackie Kennedy. The first is whether to choose one aspect of her life or try to cover her whole life? The second is whether to have her as character in an ensemble or put her front and center as the eyes of the audience. Unfortunately, it seems that Larrain made errors on both accounts. The first decision was to only properly cover a short period of Jackie Kennedy’s life. At first it seems to make sense, particularly when that period of time is the days immediately after the death of her husband and President of the United States, JFK. The issue here is more that this story isn’t told very well. There are loads of controversial, monumental moments in these iconic days but by focusing purely on Jackie’s perspective, you feel like you aren’t getting the full impact. These becomes particularly frustrating when there are smaller moments or hints at bigger stories which get short-shrift. For example, a moment where Peter Sarsgaard’s Bobby Kennedy orders the new President, John Carroll Lynch’s Lyndon B Johnson to sit down, creates a tension which feels desperate to be explored. Instead, the focus very quickly shifts back to Jackie Kennedy. This makes sense of course because this is the story of Jackie Kennedy but it just isn’t a very interesting one. She was a fascinating woman but by focusing so purely on this part of her life, it feels like wider, larger stories are shoved to the side when they could have added so much to the film. The main issue is that Jackie Kennedy’s character is a grief stricken widow in the limelight and this makes for a very good tale, just maybe not for the whole run-time of the movie. Again, hints at a better story are apparent. The movie is interspersed with an interview with the character, as a reporter pries about decisions she made in the days after her husbands assassination. There are answers which are intriguing but are left under-developed and it becomes an issue when the film reverts back to the lesser-quality “main” story. The saving grace is the central performance. 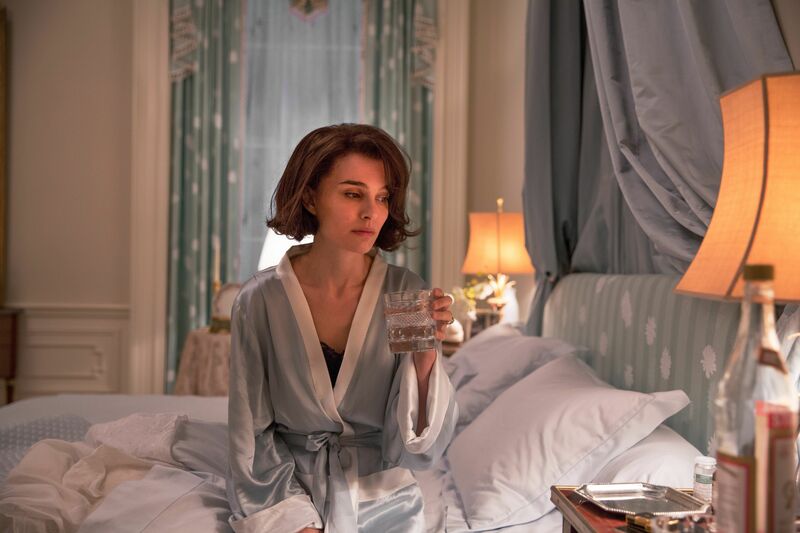 Natalie Portman encapsulates Jackie Kennedy well. 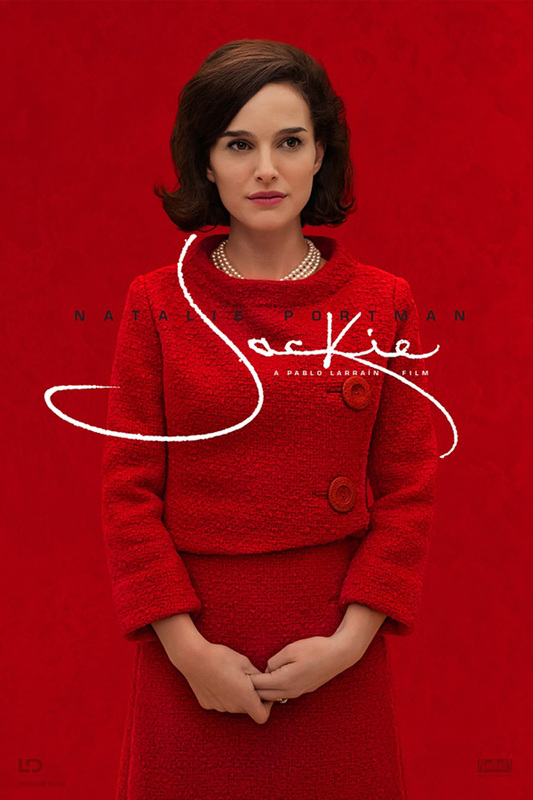 She is given a challenge from the very beginning, as the movie focuses on a TV documentary Jackie Kennedy made, with Portman recreating scenes which are readily available, and subsequently comparable, on YouTube. 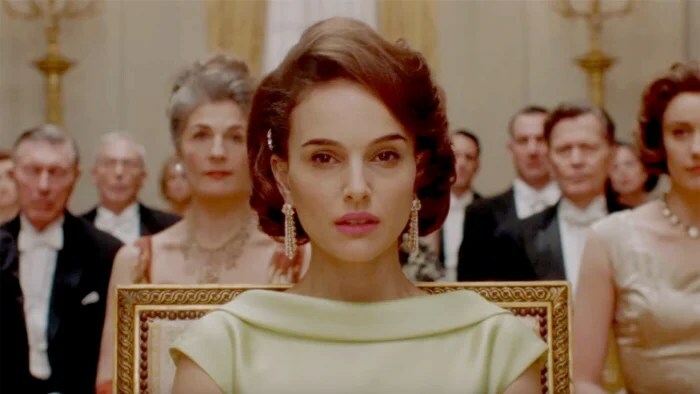 It is a confident performance and once you get past the distinct accent from a well-known actress, you realise how accomplished Portman actually is. Unfortunately, it isn’t enough to save the movie. Neither are the more famous moments of history shown later in the film, namely the assassination itself, which is present but left too late and too brief to make the intended impact or pique the interest enough. Overall, Jackie tries to do something different with the biopic genre and a well-known, well-documented moment in history. Unfortunately, this leads to a dull, pace-less examination of a woman’s grief during a week when so much more interesting events were unfolding.